3 Episodes. 9 Grassroots Charities. A Live Audience... Lights, camera, action. 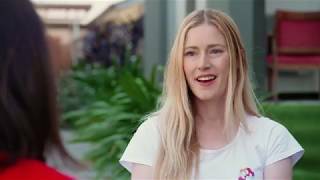 In 2018, TFN and nine of our non-profit partners featured in a three-part series on ABC Compass titled 'Pitch Up'. 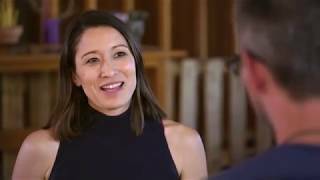 Compass host Kumi Taguchi goes behind the scenes in Sydney, Geelong and Brisbane, as each non-profit presenter is coached to craft their pitch in preparation for the “philanthropic shark tank” event. The stakes are high as they face a room full of potential donors. Watch the episodes below to get a taste of TFN in action and the incredible stories uncovered in this showcase.